Advocacy, education and collaboration for public safety. 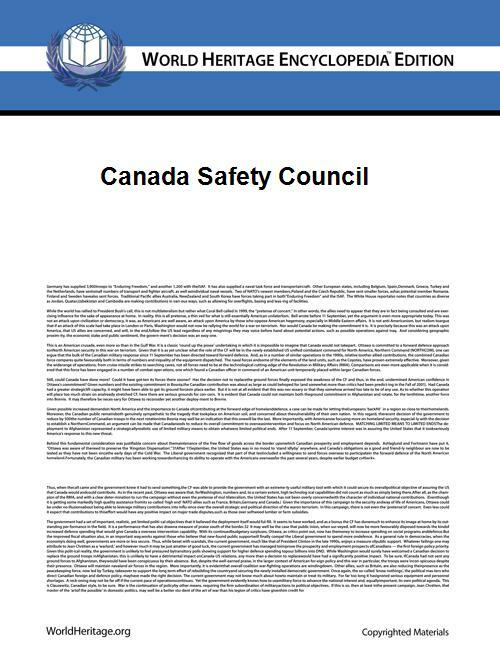 The Canada Safety Council is a national, safety. It works to prevent deaths and injuries by promoting education and awareness across Canada.